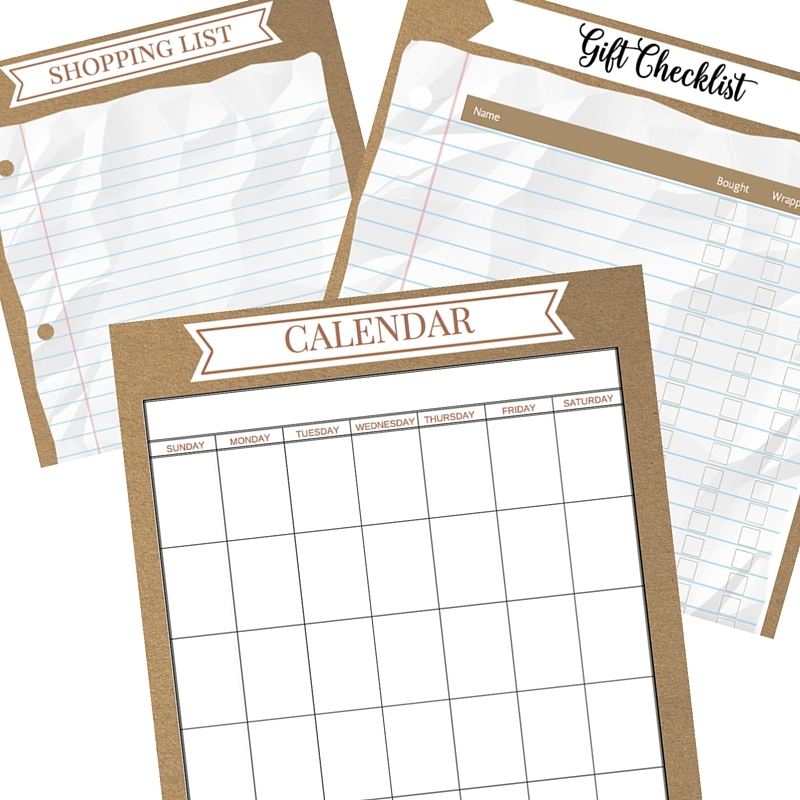 Welcome to another Cricut Challenge. 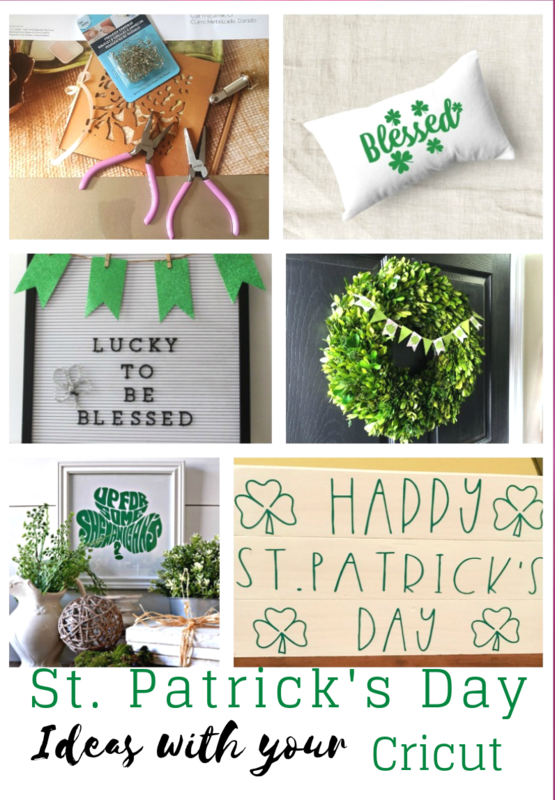 Today my friends and I are using our Cricut machines to make St. Patrick’s Day decor. 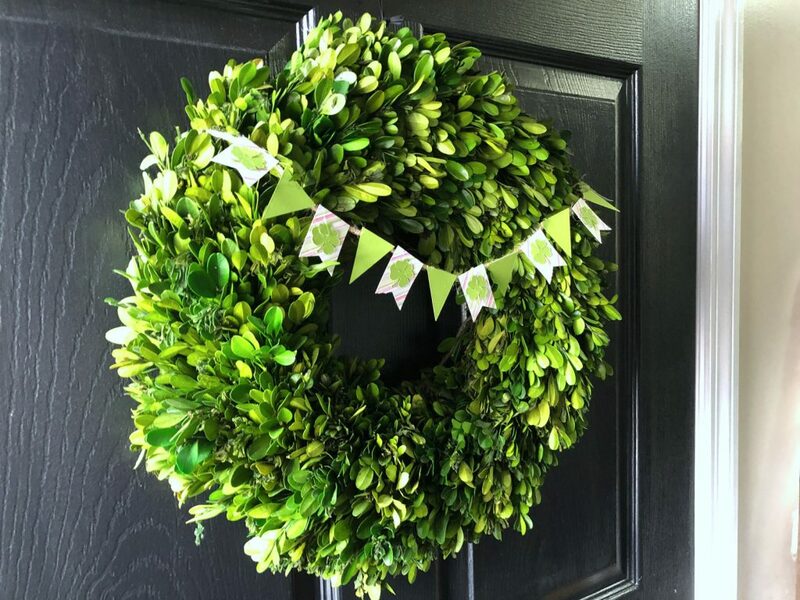 I made a mini wreath banner for one of my Boxwood wreaths. 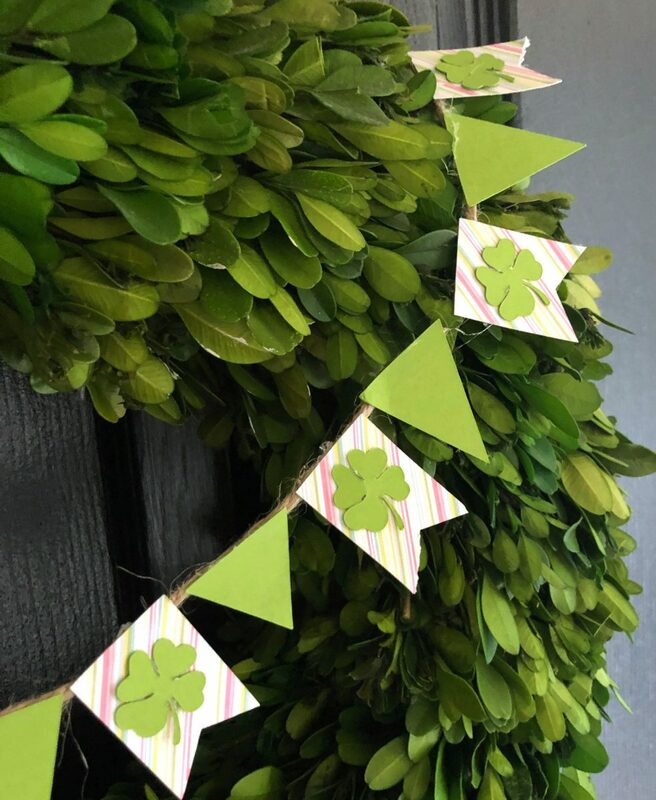 This cute little banner adds just the perfect little touch of St. Patrick’s Day to my home decor. I used the same method to make this banner as I did for the Valentine’s Day Banner. Yes, Print Then Cut! 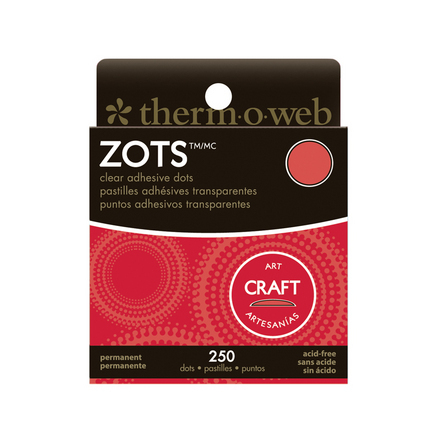 Super cute banner, banners look so good on wreaths! Oh, this mini banner looks so wonderful on that lovely wreath! They look so great together. I have yet to try the whole print then cut method. I think I need a better printer, lol.